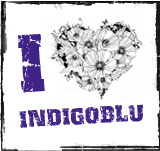 The Embellish Magazine flickr Group can be found here and their Facebook page here. 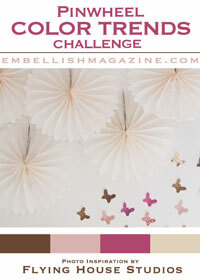 Embellish Magazine are unfortunately no longer around – the last Challenge was in 2012 😦 I’ll miss their challenges! 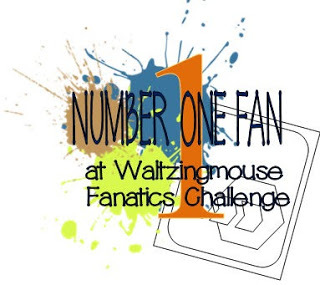 If you enjoy a challenge check out the many Challenge Blogs out there & submit an entry – have some fun!!! There is a list of challenge blog challenges & winners maintained here: at Paper Playful. There are lots of different types of Challenge Blog, so find one that suits you – some insist you have to use certain products to enter the challenges, some just want you to create something using a sketch, or a specific technique & the products you use aren’t important; so look around for a Challenge Blog that you feel comfortable with! Above all – check out the rules for each Challenge Blog before entering, it would be a shame to enter a challenge & have your entry reomved because it doesn’t fulfill the criteria.